Great goaltending wins hockey games and championships. 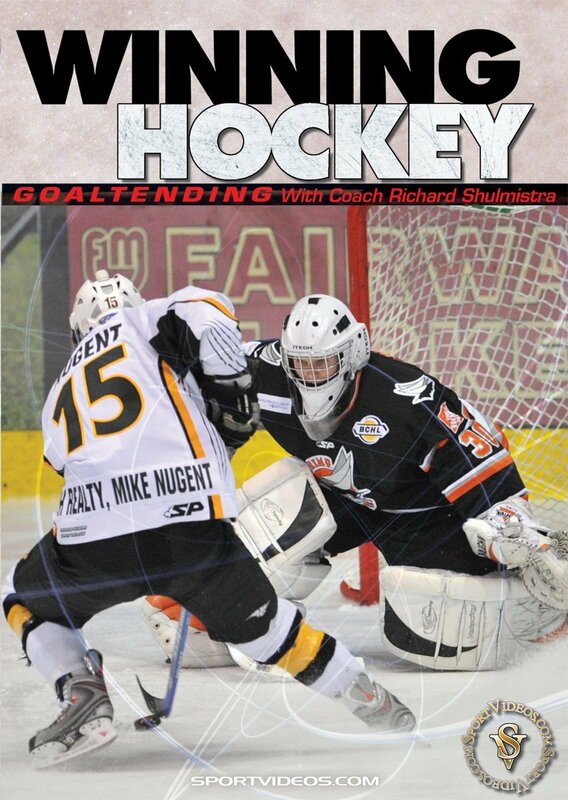 In this comprehensive DVD, Coach Richard Shulmistra draws upon his extensive playing and coaching experiences to explain the essential components needed to become a successful goaltender. The DVD was designed to help young players improve their fundamentals and understand the art and science of goaltending . It is also intended to help coaches provide comprehensive instruction on every facet of this challenging position. Among the topics covered are: skating and movement drills, techniques for saves and puck control, angles and the center line theory, strategies to handle the puck in a variety of game situations and much more. This DVD is an indispensable resource for goalies and coaches at every level of play. About the Coach: Richard Shulmistra (Shuey) started with Huron Hockey as a goalie student at the Huron Park Ontario Camp under the instruction of former NHL goalie and current Dallas Stars Director of Amateur Scouting, Tim Bernhardt. He then went on to become an outstanding goaltender at the collegiate level for Miami University, winning a CCHA regular season title and leading the team to their first ever NCCA tournament. After graduating, Richard signed with the Quebec Nordiques (later moved to Colorado) and played professionally for several years. Shuey has been a goaltending instructor since 1991, and is currently is the goaltending director for Huron Hockey Schools.